Sonnax TCC Regulator Valve #77754-04K/03K which requires a special reaming tool, that re-bores worn out aluminum 4L60E valve bodies which is an issue when time for a rebuild, and allows installation of this special high quality valve and sleeve, This problem is the NUMBER ONE most overlooked issue by other rebuilders. One indicator of this issue is the TCC-related slip code P1870. 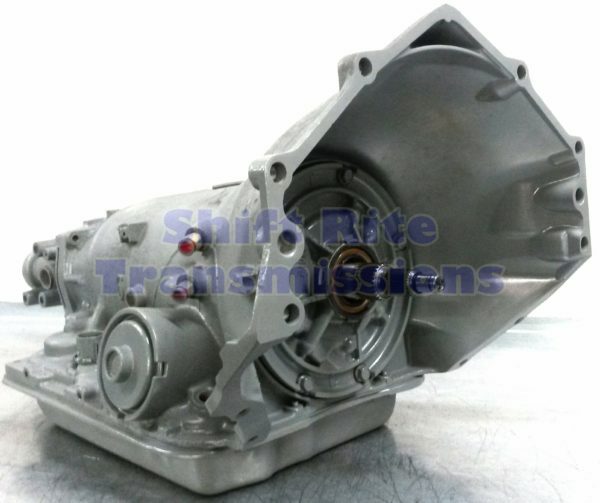 If this valve is not installed during the rebuild the transmission will exhibit diminishing line pressure, which can result in burnt clutches (transmission failure) and loss in TCC apply pressure and resulting in converter failure due to overheating. Reconditioning the bore and installing Sonnax TCC regulator and isolator valve kit 77754-04K restores normal TCC operation by reestablishing the hydraulic integrity of this circuit. A chronic problem with both OE and thicker aftermarket shells is failure when splines continue to strip or the shells break under normal conditions. Use of a updated hardened spline sun shell helps prevent. It is common for the plastic accumulator piston to wear or crack and older aluminum piston bores to wear from repeated reciprocation. This causes a loss of fluid, resulting in delayed engagement, slips, burnt clutches and/or bands. 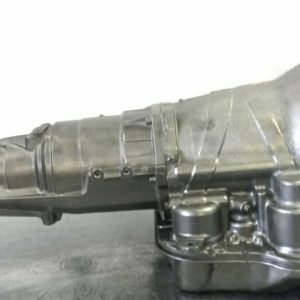 The Updated aluminum accumulator pistons eliminates the cracking problem and restores hydraulic integrity at the pin bore. 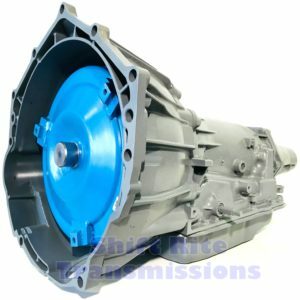 Buyer is required to swap a good core for this transmission otherwise there will be a core charge in addition to the above price. Core must NOT have obvious damage, otherwise there will be additional charges.